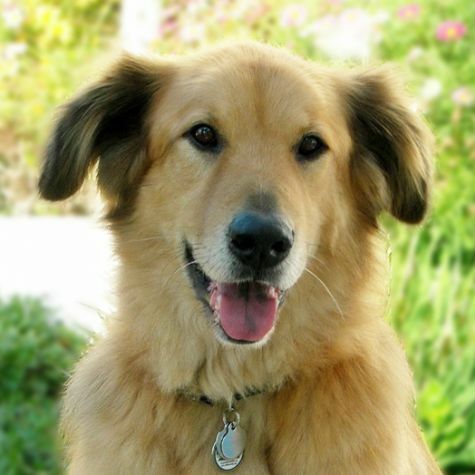 Dave is a friendly golden retriever mix. He loves people, and his gentle ways make him a natural as a therapy dog. When he�s not working, Dave�s favorite pastimes are taking naps and chasing tennis balls.